Every child will eventually grow up and will want to go on an adventure. As parents, this would be a great way for them to experience the world and develop a sense of independence. But of course, every parent may initially feel worried about the risks. They might sustain injuries, or the worst-case scenario, they might get lost along the trail, even if these children happen to be supervised. First off, do not deprive your children when they want to seek out new challenges. To make you stop worrying, it is important that you reduce the risks by ensuring your involvement with their outdoor activity. So just how will you incorporate that? Take advantage of the benefits of GPS for hiking. Global positioning technology or widely known as GPS has been a powerful tool used by the government. But as technology gradually became advanced over the years, it was introduced to the public for commercial and personal use. One of the most common uses of GPS has to be for tracking individuals who have the most risks of wandering off. Those that fall under this classification are the elderly and children. One of the benefits of GPS for hiking that parents found is it is convenient to use in monitoring their children when out in the playground or at school, so incorporating the same kind of technology for camping trips should not be a problem. GPS trackers can be conveniently brought by children around because a majority of those available in the market are lightweight and compact. Real-time notifications can be conveniently obtained by parents as its software is easily accessible through powerful cloud and GPS technology. 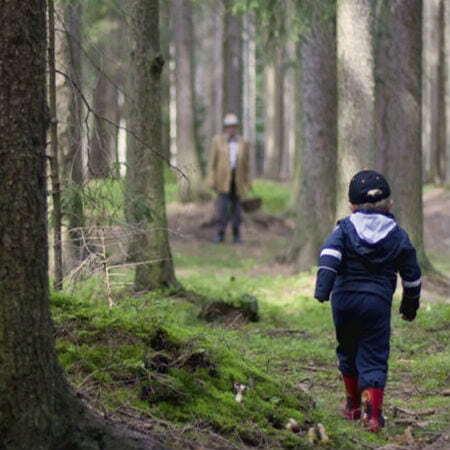 It is understandable for parents to worry about a child exploring on their own, whether this be their first time or not. But outdoor trips are essential for children to learn survival skills and develop interpersonal relationships. 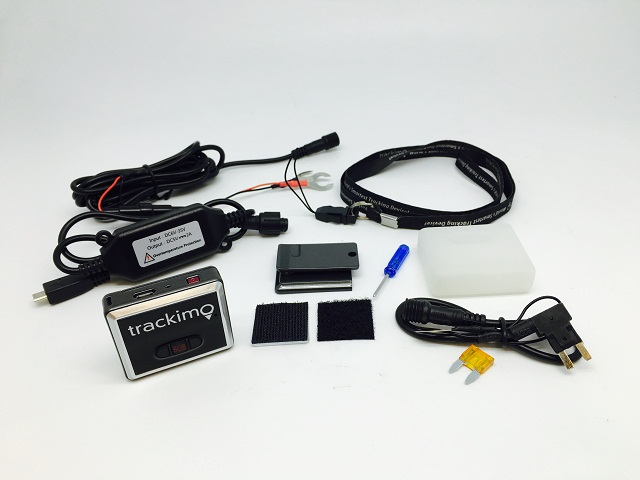 So do not let them miss out on this opportunity and make the most out of the situation by using a GPS tracking device. 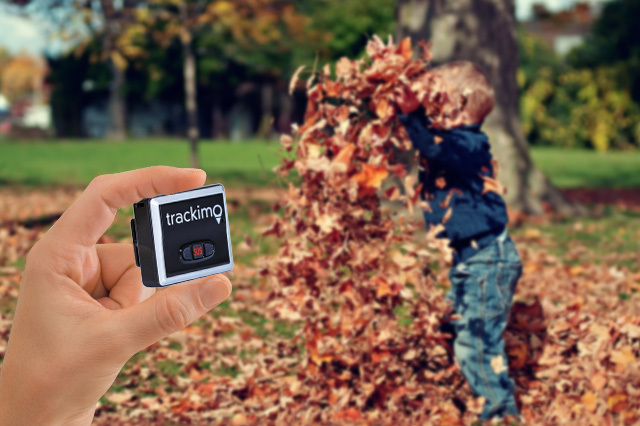 GPS device like Trackimo is a powerful personal GPS tracker for outdoor-use that most parents nowadays can rely on. It sends smart alerts through text, e-mail, and phone calls whenever there is an emergency. Parents can also set a safety perimeter with the help of this tool to make sure that their children don’t wander off track. Overall, a tracking device is perfect for providing real-time locations and will surely reduce a parent’s worry whenever their children goes on a trip without them.